Russian soprano to sing role of Mimì. 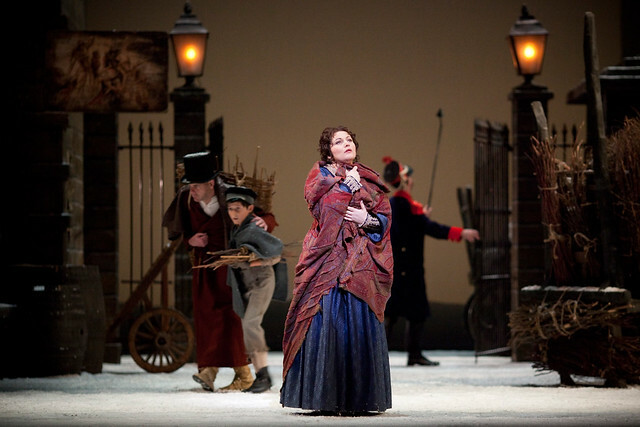 Hibla Gerzmava is to sing the role of Mimì in the performances of La bohème on 9 and 12 March 2013, replacing Barbara Frittoli. Hibla previously sang the role with The Royal Opera in 2009 and most recently with the Metropolitan Opera, New York in 2011. Last Season she sang the role of Donna Anna in Don Giovanni. She returns in June 2013 to sing Amelia Grimaldi in Simon Boccanegra.